San Francisco Restaurant Week is back and with it a bevy of fresh new tasting menus at affordable prices. 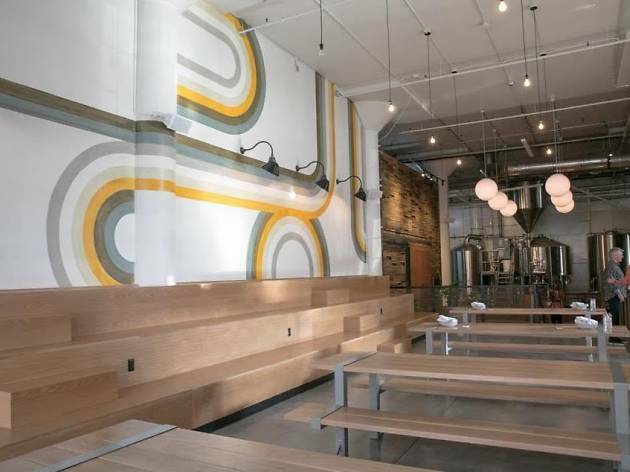 Nearly 130 of the best restaurants in SF are participating in the nine-day event, which lasts January 23-31, giving diners a new excuse to try out new restaurants and visit old favorites for every meal of the day. 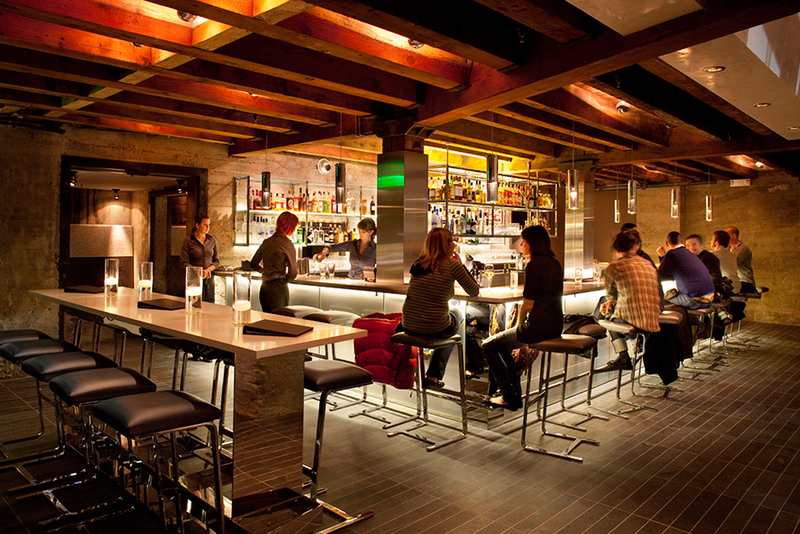 Here are our picks for the most exciting deals during SF Restaurant Week. Since the normal prix fixe menu at Twenty Five Lusk is $65, Restaurant Week is a great opportunity to dine out for just $40 and enjoy some of the same dishes found on the regular menu including trofiette pasta with rabbit sugo and arctic char. Looking to splash out? 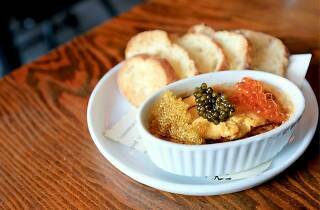 For a $10 supplement you can upgrade your first course to local caviar and blinis. 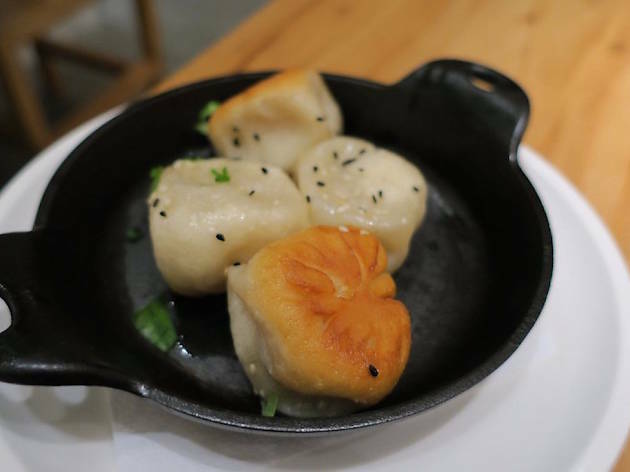 This under-the-radar cozy New American spot located in Bernal Heights typically offers a $98 prix fixe menu. 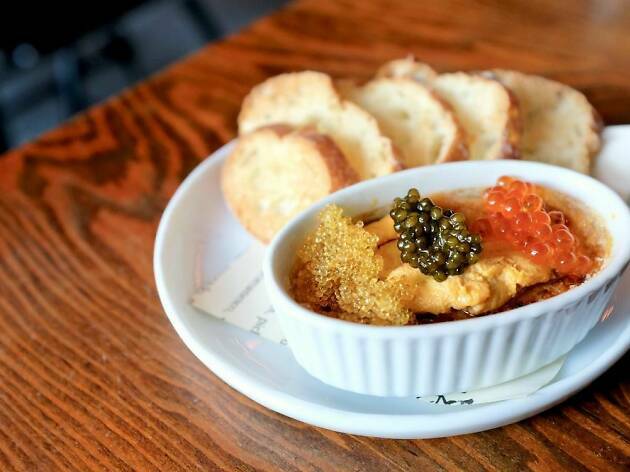 During Restaurant Week though, the eatery will offer a $65 menu featuring seasonally focused dishes with luxury ingredients (a signature dish is uni crème brulee with caviar and roe). 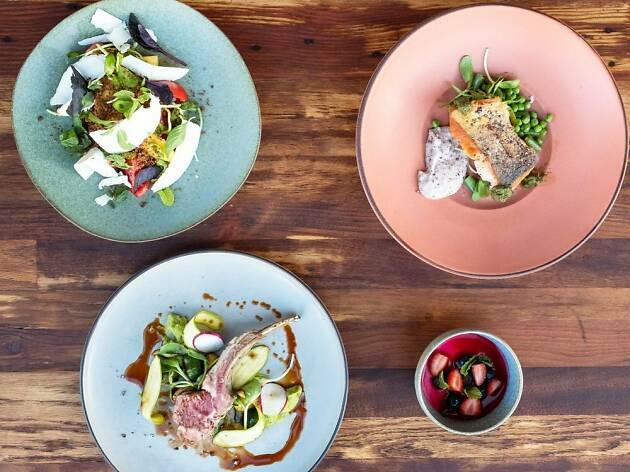 A favorite out in the avenues, this neighborhood gem’s four-course prix fixe dinner drops down to $40 during Restaurant Week. 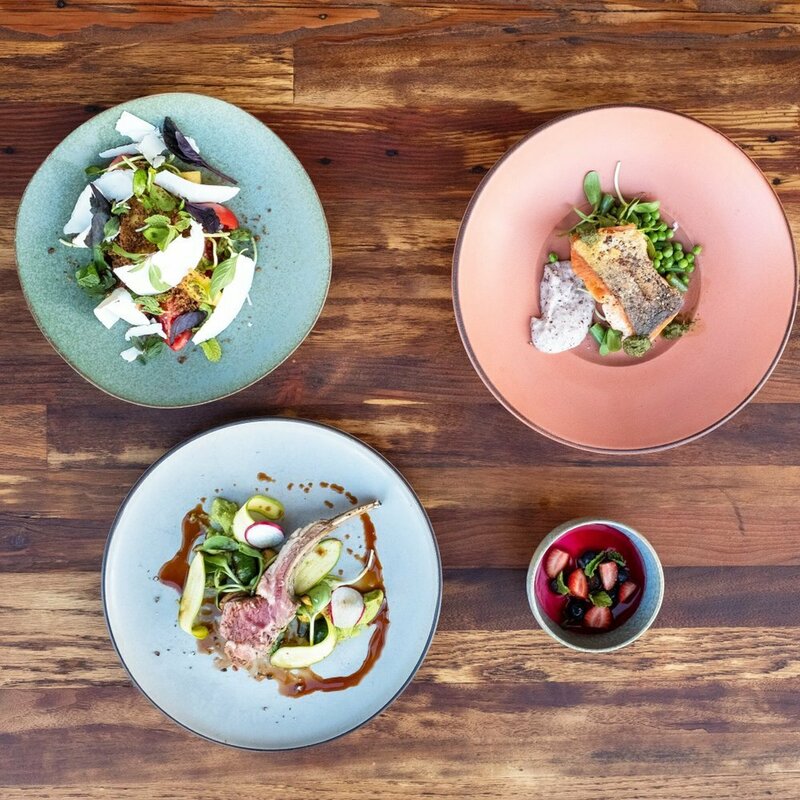 You'll enjoy a frisee and beet salad, pan seared Mt Lassen trout, Superior Farms lamb chop and luscious black sesame panna cotta. 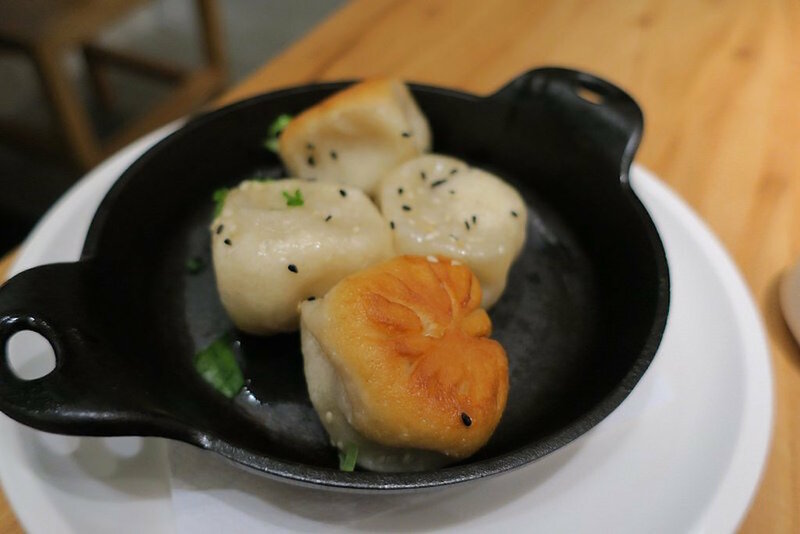 This buzzy Chinatown restaurant is offering a $25 menu for lunch and dinner. Both include a choice of 8 Treasure tea or beer (or wine at dinner) a choice of a dim sum appetizer and a “big plate” as well as a take home jar of their housemade chili sauce. 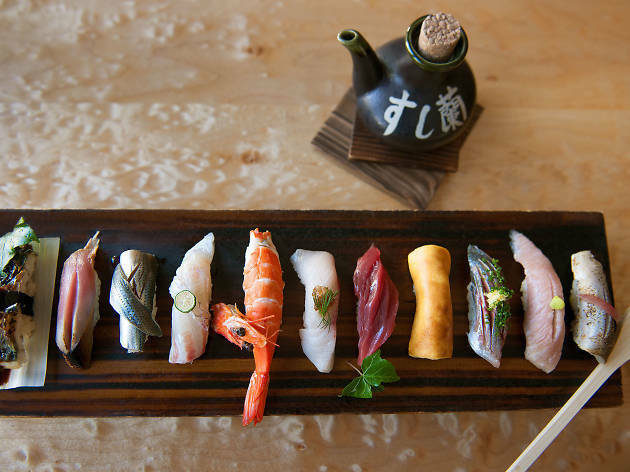 Take the opportunity to check out this newly opened offshoot of Sausalito’s famous Sushi Ran. 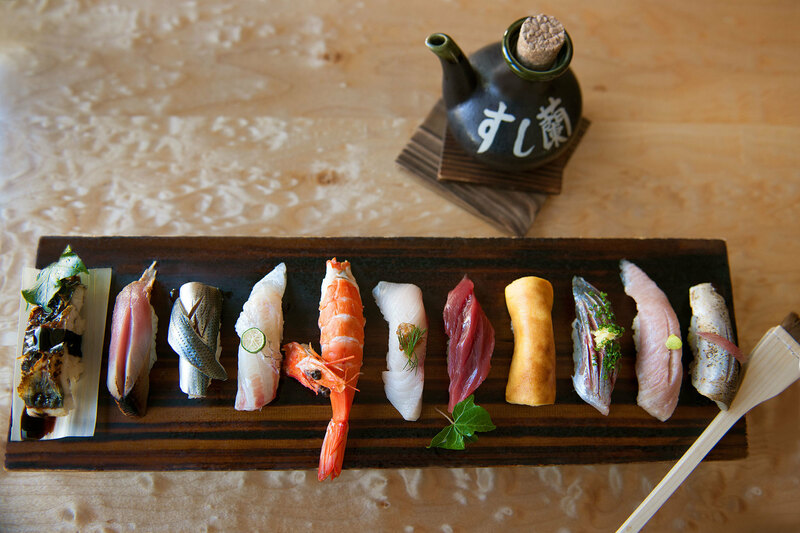 While the menu hasn’t yet posted, expect some version of the regular menu, which offers sushi rolls and small, cold and hot plates, and tempura. The restaurant also offers Okinawan specialties like soba noodles and jyushi (steamed rice with vegetables). 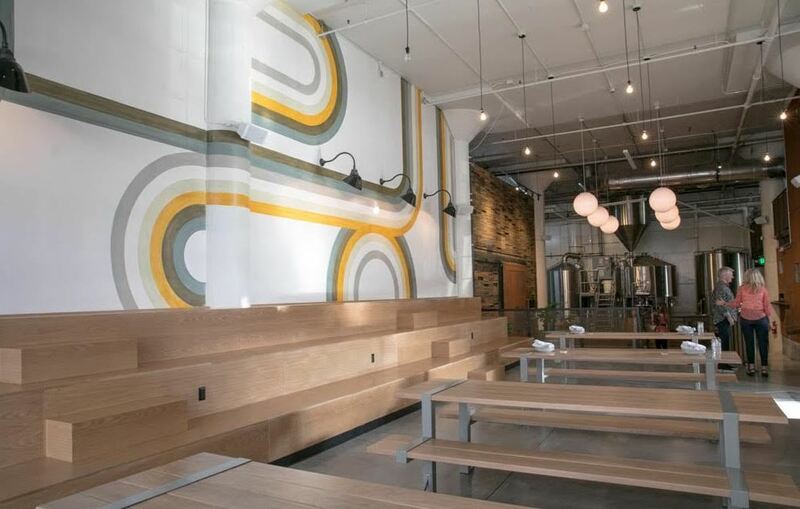 The latest incarnation of Magnolia Brewing is offering a lunch prix fixe for $15, which includes a muffuletta or smokey mushroom and celery root sandwich with fries or salad, and a chocolate pot de creme or cookies and ice cream for dessert, plus a nine-ounce beer. 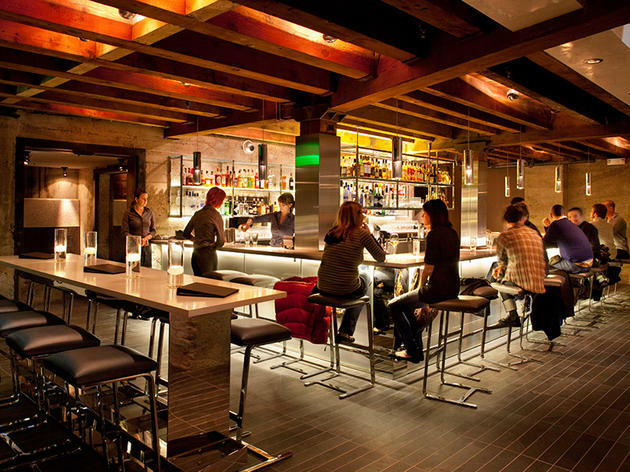 A perennial favorite, this swanky spot offers a $25 lunch during Restaurant Week. 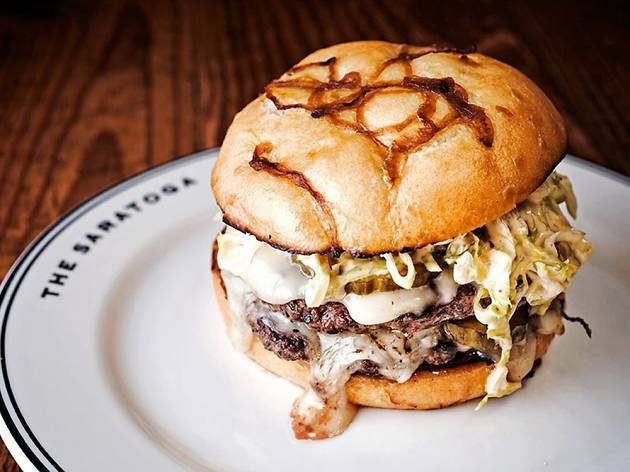 It consists of either soup or salad to start, a choice of their famous burger served on an English muffin or duck confit as the main, and a coffee verrine with salted butterscotch custard or a chocolate chip cookie for dessert. 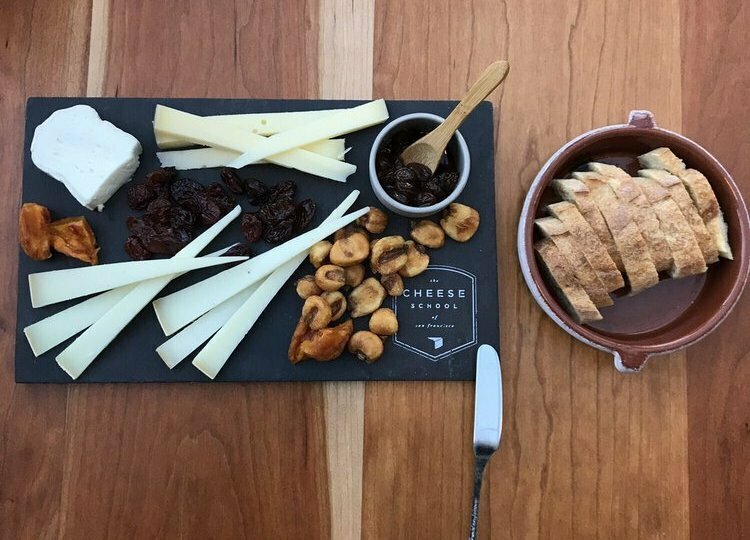 Head to Ghirardelli Square and enjoy a $25 lunch which consists of a kale Caesar salad, cup of tomato soup and a gourmet grilled cheese sandwich made wtih Hook’s 5 year cheddar, Point Reyes Farmstead toma and Nicassio Valley San Geronimo cheeses. It’s the perfect excuse to play tourist. 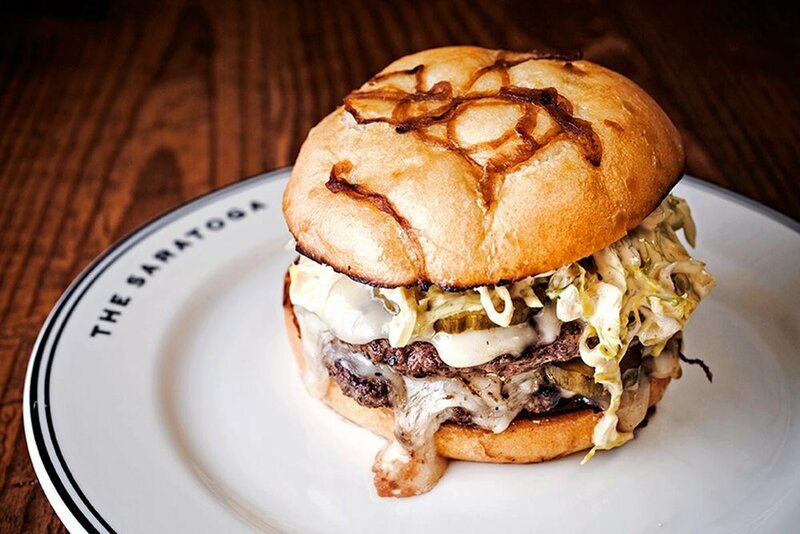 For $40 you’ll have the chance to dig into the Saratoga's famous ‘Toga tots with queso fresco, spicy avocado aioli and crispy pork (or a Caesar salad). 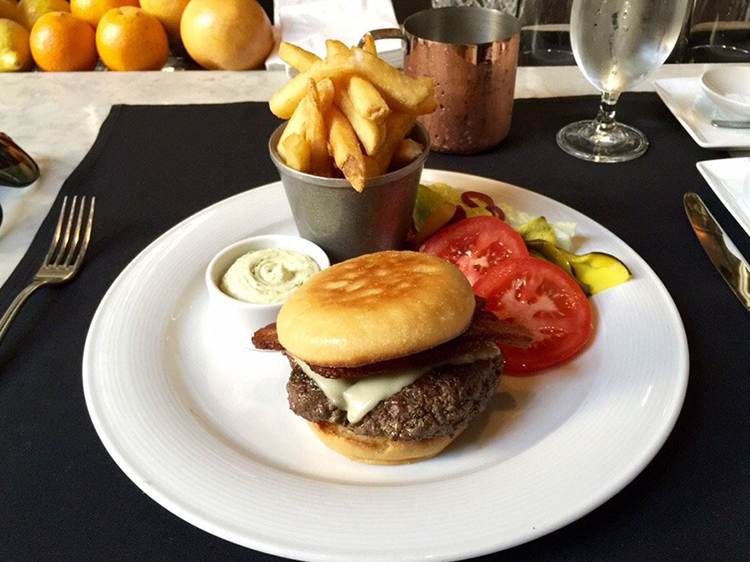 The main dish is your choice of a burger or a shellfish chowder pot pie. And finish it off with their “Scotchy, Scotch, Scotch pudding” with black label scotch caramel. The Aloha-spirit is alive and well in the Salesforce East building. 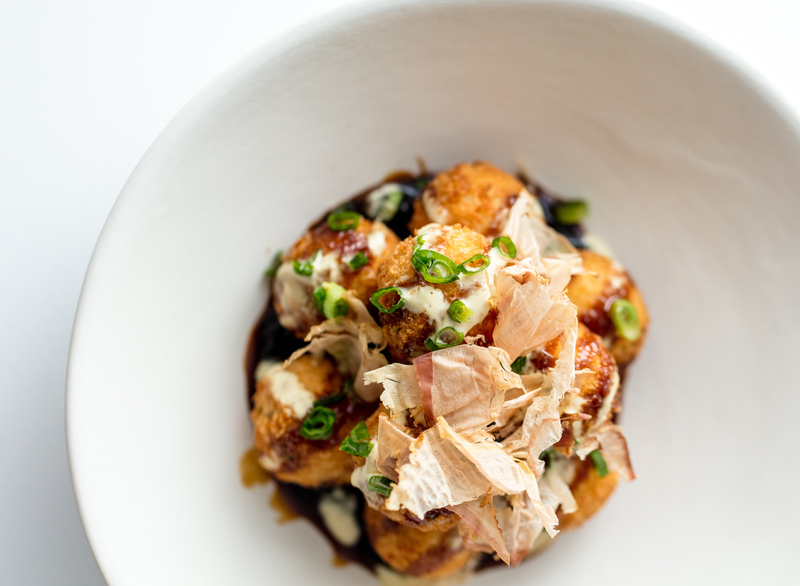 Trailblazer Tavern's $40 dinner menu features maitake tempura or spam musubi, a main course of huli huli chicken or miso-honey glazed butterfish and coffee shaved ice for dessert.